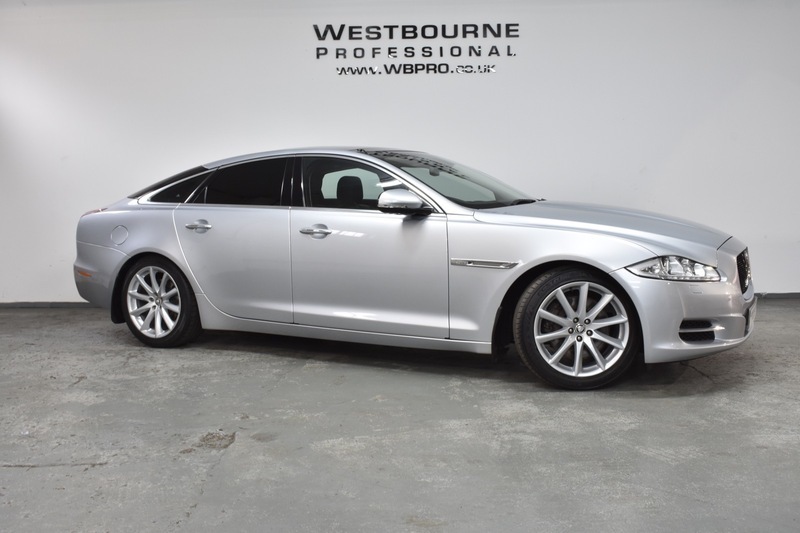 The stunning Jaguar XJ is the height of luxury motoring finished in Rhodium Silver with Jet Leather, and American Walnut Interior. With Twin Panoramic Roofs, Heated Seats, Touch Screen Satellite Navigation, Front & Rear Parking Sensors with Visual Display, Bluetooth, DAB Radio, 19" Alloy Wheels and much more. This example benefits from full service history, premium tyres and 12 months MOT.